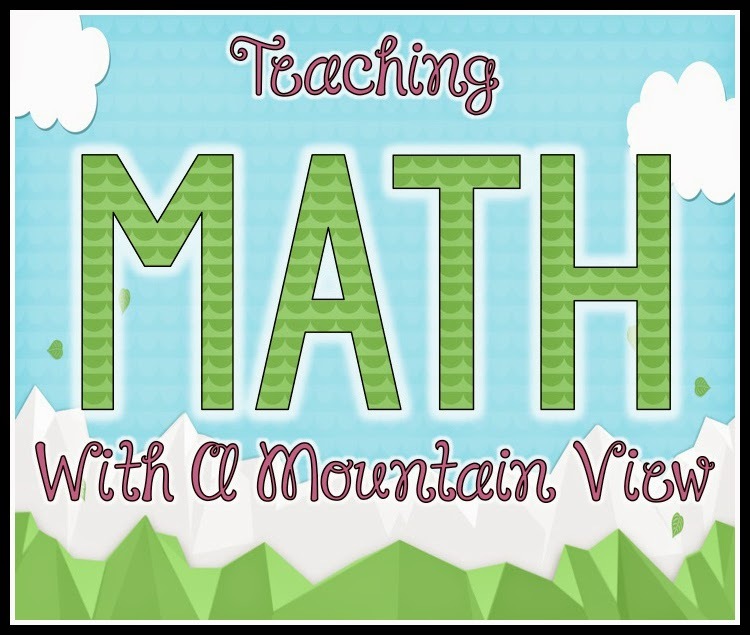 Teaching With a Mountain View: Back to School Math! Hello! Radio silence, anyone? It can only mean one thing...back to school! We began last week, and it has been go, go, go ever since. 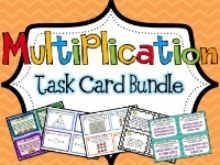 I wanted to stop in and share a few of the fun things we did on the first days of school in our math class. We have already had an excellent time! 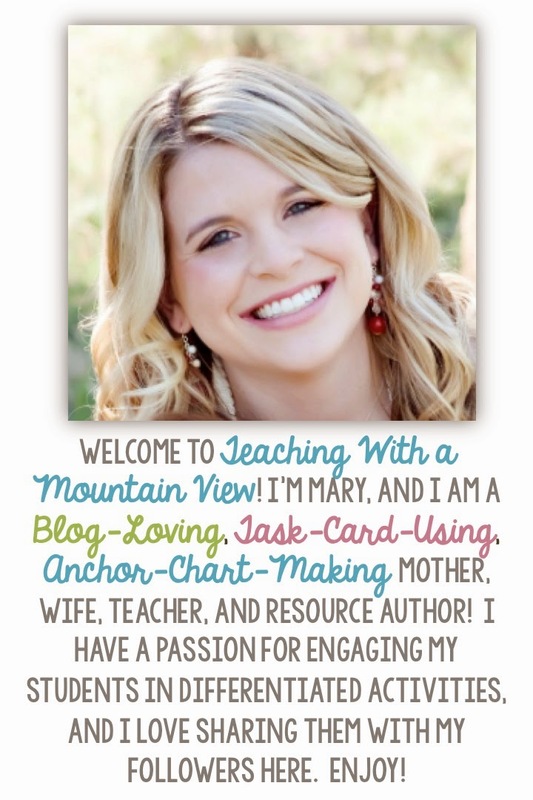 I have been so inspired by some of the things I have found on Pinterest that the way I begin my year has totally changed. 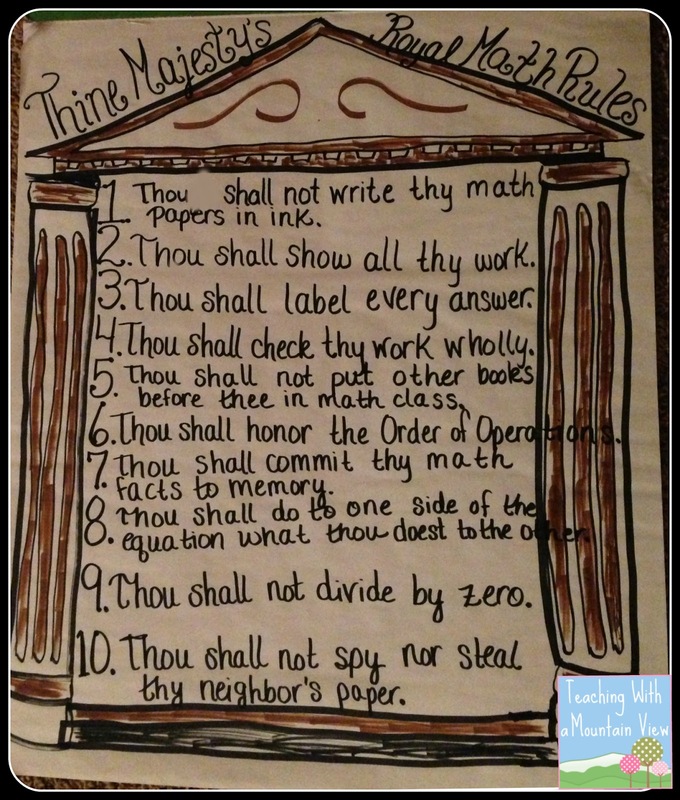 We started out with our version of the 10 Commandments of Math. 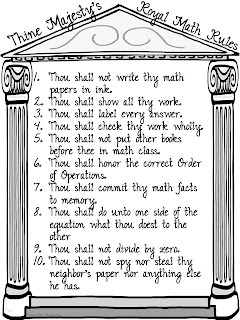 We couldn't use the commandments theme, and we couldn't use anything that might sound like it related to the commandments, so I had to tweak mine a little bit. 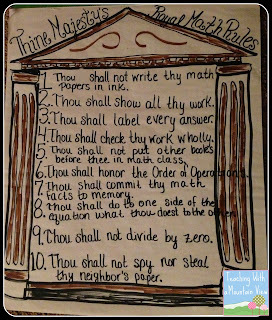 I loved the novelty of how it was written, so I decided to do "Thine Majesty's Royal Math Rules." My kids got such a kick out of this! 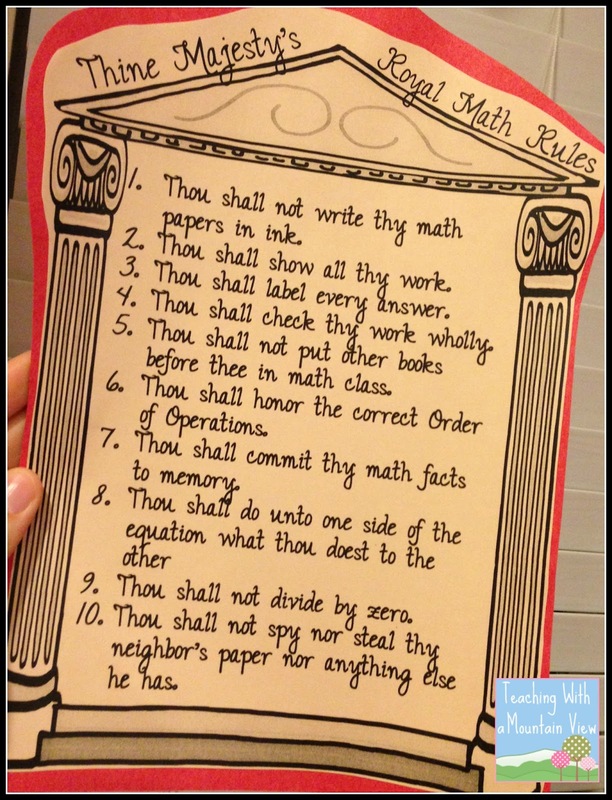 They each got a copy for their math journals, and we now have this poster hanging in our room as well. 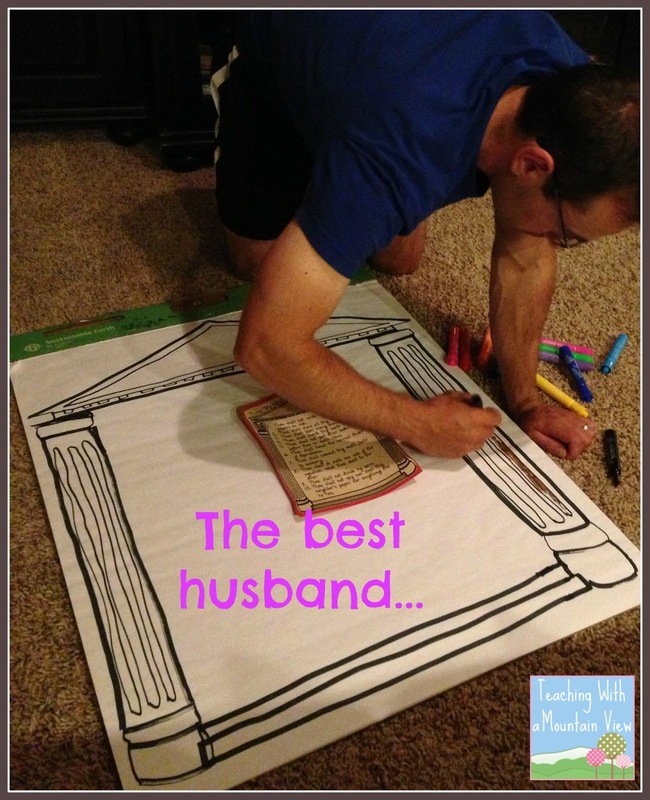 Here's my man helping me enlarge the template! Want a copy of my tweaked version? Click here to download it for free! 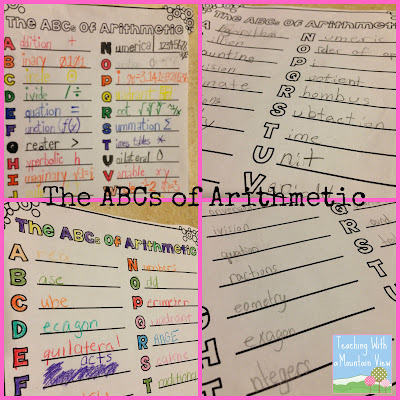 Next, we started on our first fun little activity, the ABCs of Arithmetic. 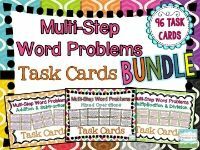 I was inspired by Little Lovely Leaders and her adorable ABC Math Word Wall (it's FREE and SO cute!) 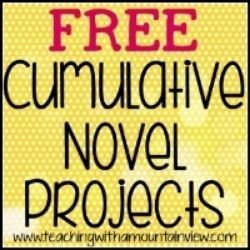 as well as the novel project we did last year. I was curious what my students would think of--I have the same group this year as I did last year, so I was excited to see what they remembered, too! 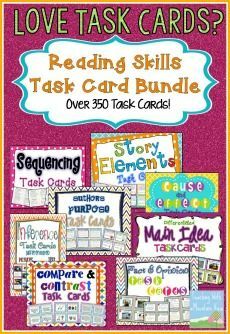 They had a lot of fun with this activity, and I was so impressed with some of the words they came up with. You can download the template I used for free HERE. 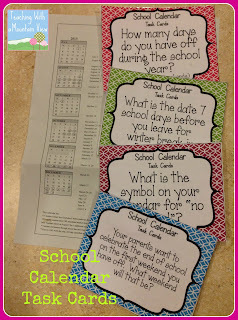 Finally, we worked on my School Calendar Task Cards. 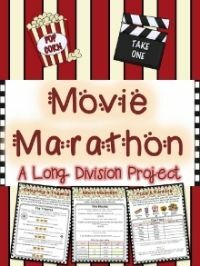 At the END of last year, I realized the students had no idea how to read our school year calendar, so I created these to use at the beginning of the year so that they could take some time to figure it out. 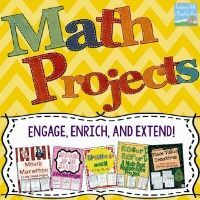 Real life math skills! 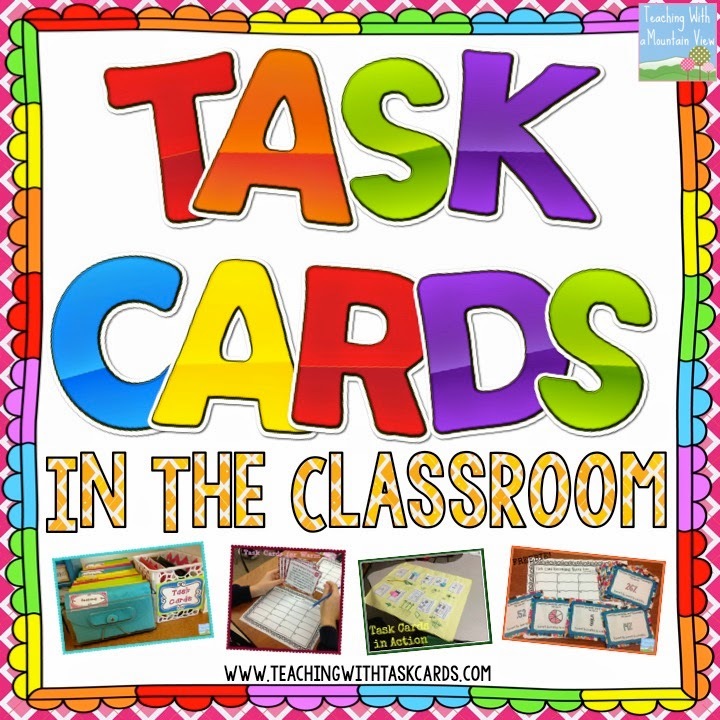 I gave each group of students a few cards to figure out and then share. The students really loved this--most said they saw the calendars hanging up in their houses somewhere but didn't have a clue how to read it. We had so much fun, and this is going to be a yearly staple in my room! 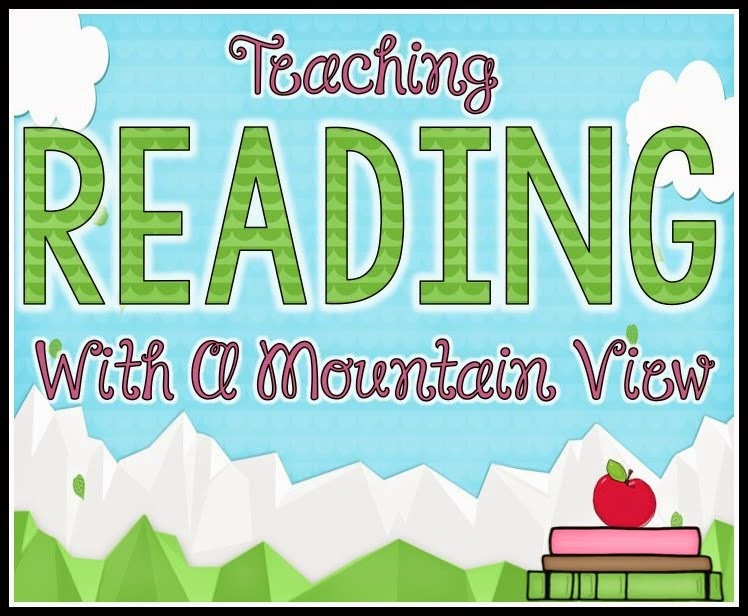 It has been a great first few days, and I can't wait to get into the "good stuff" with the kids soon! In the meantime, here is how I have been de-stressing. Love me some FroYo! Your ABCs of Arithmetic totally saved me today! I needed a filler and something for Open House next week. This was PERFECT!!! My kids did awesome on it too. They were actually more creative than I thought they'd be! Thank you for the freebie!! Love it!! love all of this post! 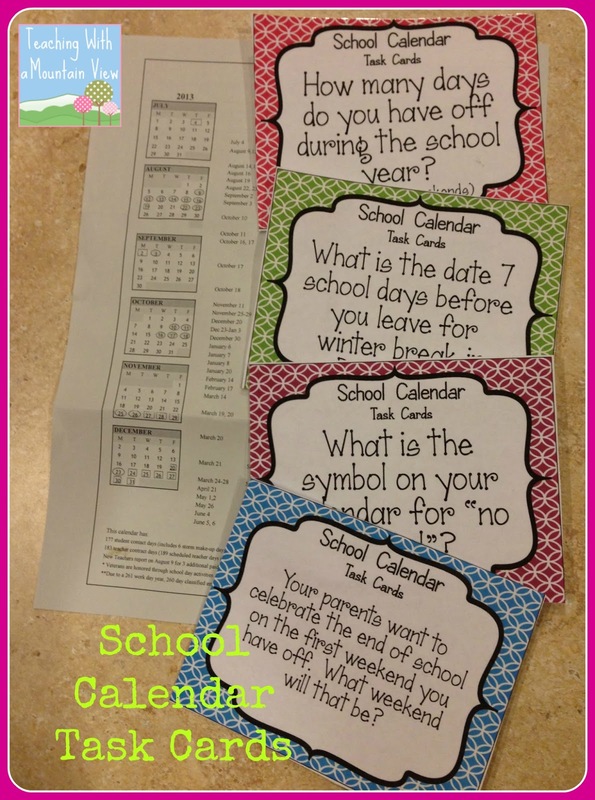 really like your calendar cards, brilliant idea! Thank you! 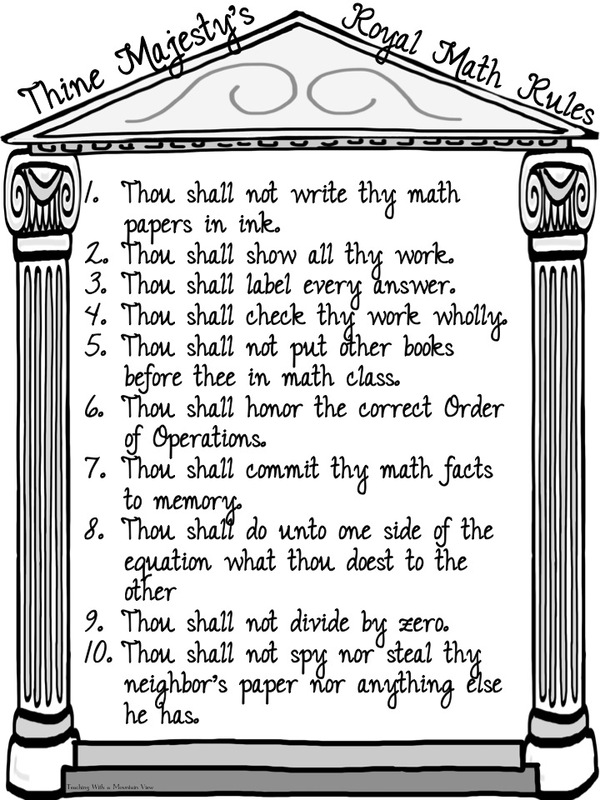 Love your version of math commandments. 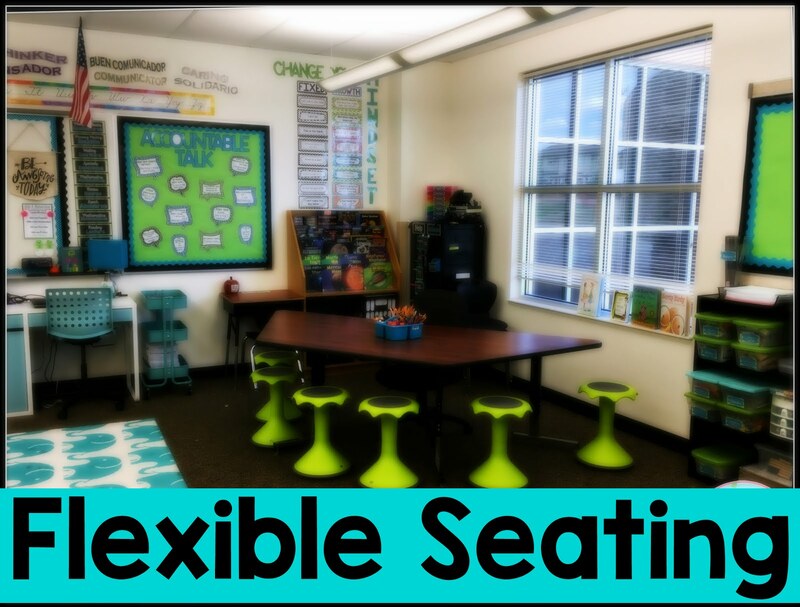 Perfect for public school! Hello, i am glad to read the whole content of this blog and am very excited and happy to say that the webmaster has done a very good job here to put all the information content and information at one place. 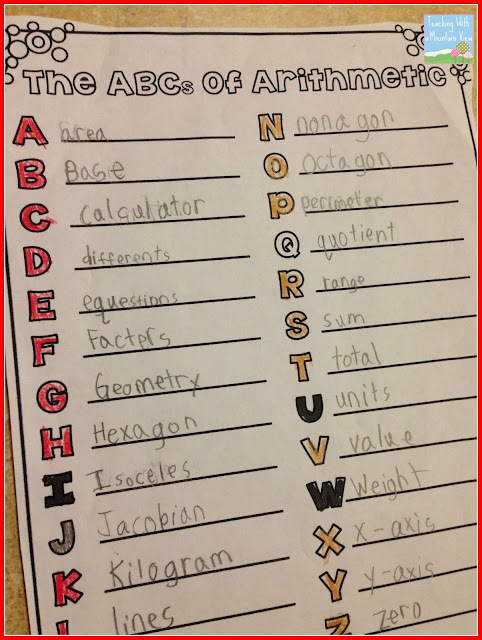 More info please visit Class 6 Mathematics.Emaths.in is all about Mathematics. 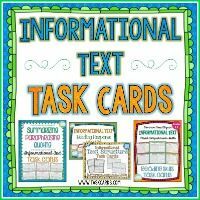 You can find content related to any topic between Class 6 to Class 12 for Mathematics for all boards including CBSE, ICSE and all state boards. 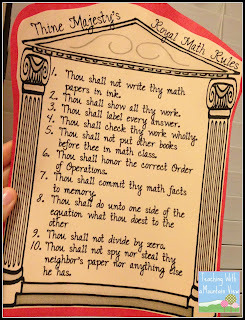 We do provide general concept of Mathematics topics. 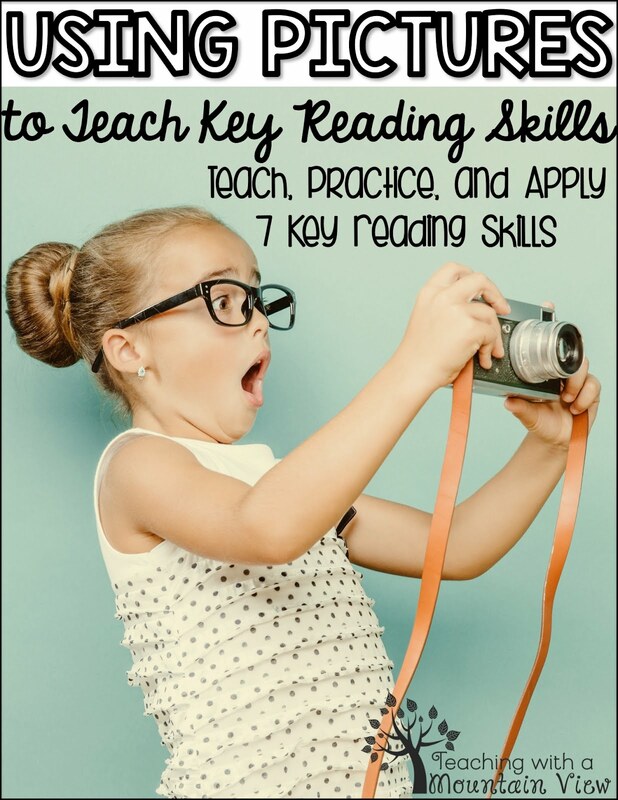 Its really interesting article and You can use the online cheap essay service to solve your writing issues. 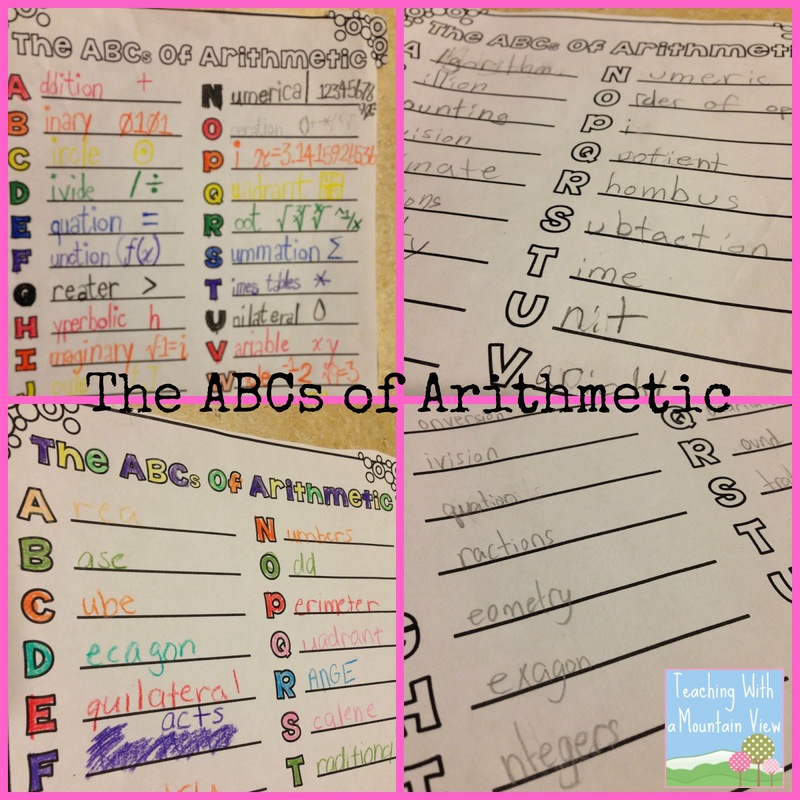 I will be using the ABC arithmetic during the first or second day of school. Thank you!